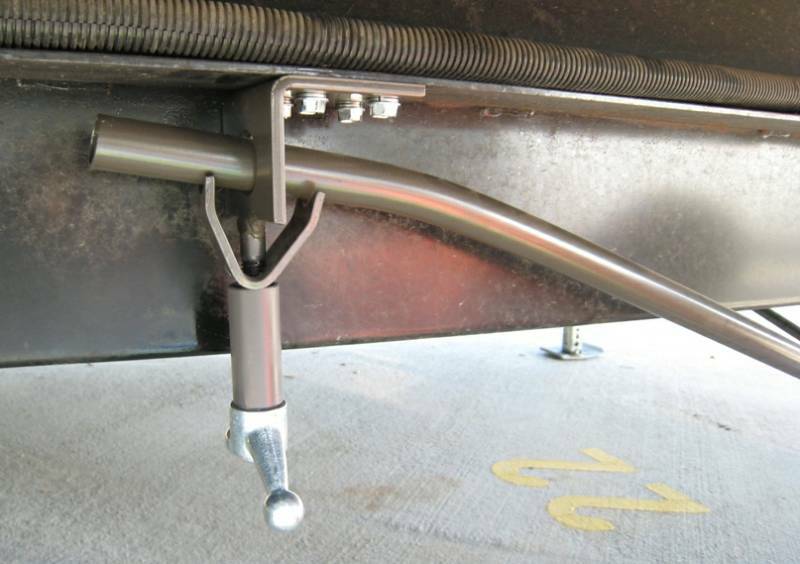 Complete System to Stabilize a Travel Trailer or Fifth Wheel that does not have a power leveling system. Trailer Must Have 4 Jacks, 2 front and 2 Rear for the system to be installed. 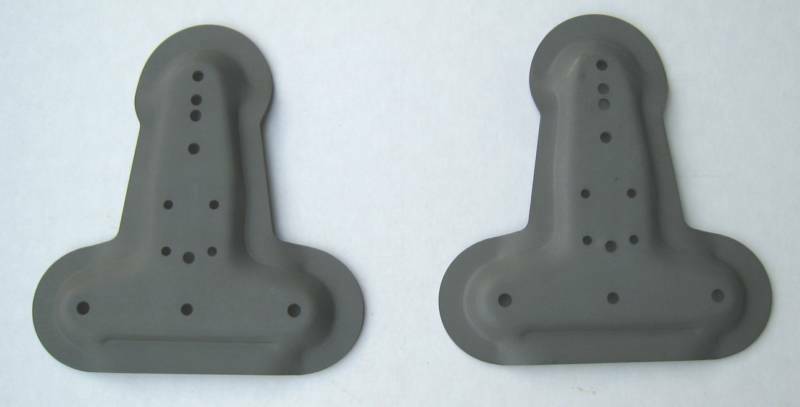 Includes the two required Foot Plates. List Price is $379 plus shipping. 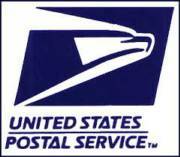 Shipping of $12 to Lower 48 States. 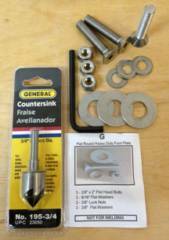 Complete System to Stabilize a Travel Trailer or Fifth Wheel that does not have a power leveling system. Trailer Must Have 4 Jacks, 2 front and 2 Rear for the system to be installed. 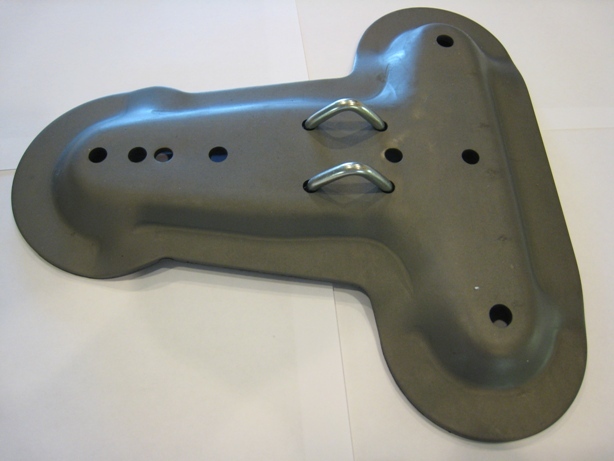 Includes the two required Foot Plates plus 2 Optional Foot Plates. The two extra foot plates do not improve performance. 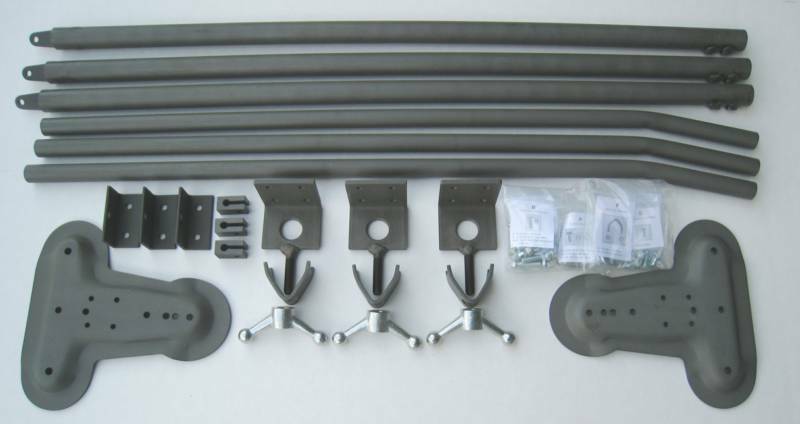 Purchase this package if you would like to have matching foot plates and/or a heavier duty foot plate on the second front jack of a fifth wheel. List Price is $429 plus shipping. Shipping of $15 added to lower 48 states. 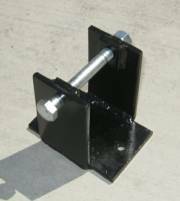 Complete System to Stabilize a Travel Trailer or Fifth Wheel that has a four or six cylinder jack Power Leveling System. It will work on Level Up. Ground Control, Big Foot, HWH, Power Plus systems. Trailer Must Have 4 or 6 Cylinder Type Jacks, 2 front and 2 Rear for the system to be installed. 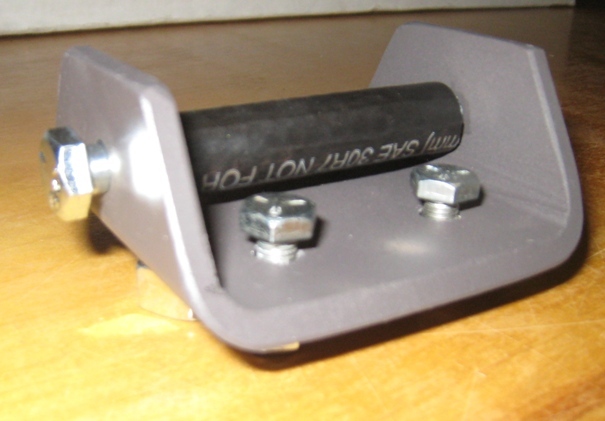 Jacks must have Existing Foot Plates capable of attaching the Steadyfast System. Please contact us if you have any questions. No Foot Plates are included. List Price is $344 + Shipping. Shipping of $15 added to lower 48 states. Additional Cost to ship these items to Canada. Some customers prefer this method as the brokerage fees and taxes may be lower. Customer is responsible for all Brokerage Fees and Canadian Taxes. Includes one 3/4 Craftsman Socket and 1/4 inch drill adapter. 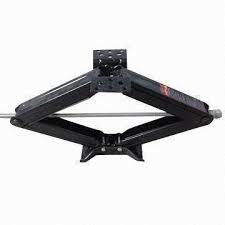 Makes it quick and simple to raise and lower jacks with a drill. Choose one of the lengths shown in the picture. $6.50 Priority USPS shipping will be added at checkout. Shipping will be refunded if adapter can be included in another item being shipped. 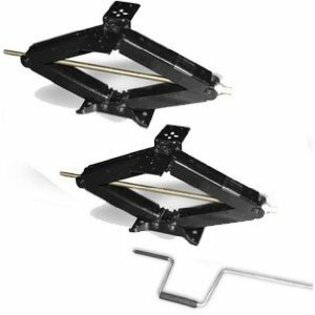 Pair of 24" Scissor Jacks. These work best with the Steadyfast System as they eliminate almost all of the up and down movement. Cost includes shipping. Actual item may vary slightly from picture. 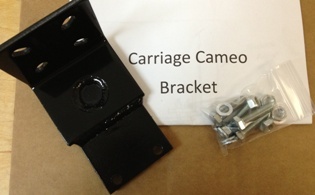 Many of the Cameo's front compartments drop below the frame interfering with the installation of the Locking Bracket. 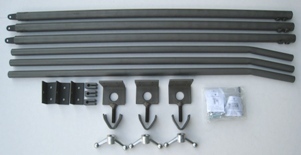 This bracket connects between the frame and the bottom of the compartment stiffening the bottom of the compartment so the bracket can be solidly mounted to the bottom of the compartment. This adapter bracket is used to attach the Steadyfast Footplate to jacks that do not have a stock footplate. 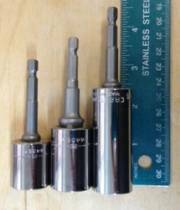 Usually these are stab type jacks with a rounded end at the base.